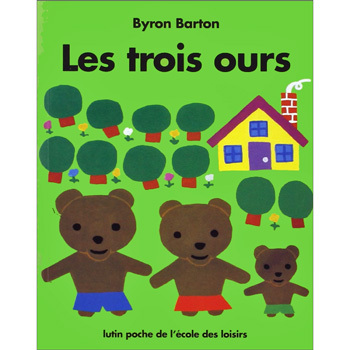 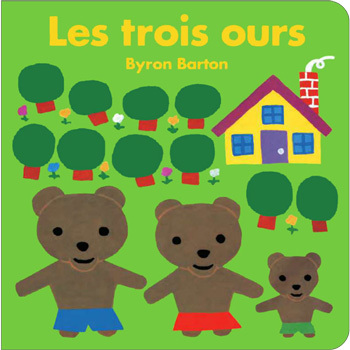 Les trois ours is a simple French-language adaptation of the classic fairytale, Goldilocks and The Three Bears. 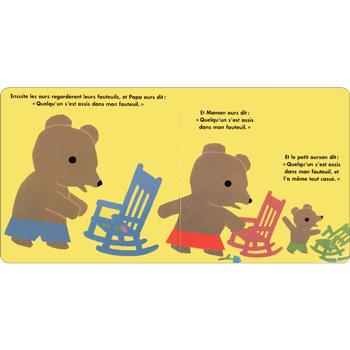 With simple, repetitive text and bold, colourful illustrations, this story is ideal for toddlers and young children. 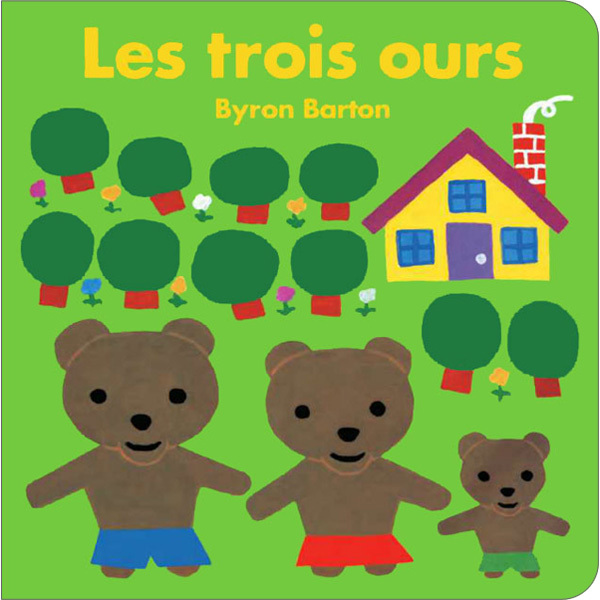 Les trois ours is written entirely in French as is aimed at native French speakers.